Goodies has been pleasing customers in the Chicagoland area and across the country since 1989. When it comes to personal and corporate gift-giving, Goodies sweetens every occasion and holiday. Our chocolates, candies, and gourmet treats are of the finest quality. Whether you choose a pound of delicious chocolates or one of our most elegant gift baskets, a gift from Goodies will convey your unique expression of good wishes. If you are already a Goodies’ customer, we thank you. If you are new to Goodies, we welcome you. Our knowledgeable and creative staff is available to help you. As you enter the Goodies store on Central Avenue in Highland Park, the sweet aroma of fresh chocolate and confectionary delights fills the air. A colorful presentation of candies invites you in to take a closer look. Welcome to Goodies. Whether you are just stopping in to satisfy your sweet tooth and love of candy, you are a chocolate lover, or you are here to select a wonderful gift, we’re glad you came. 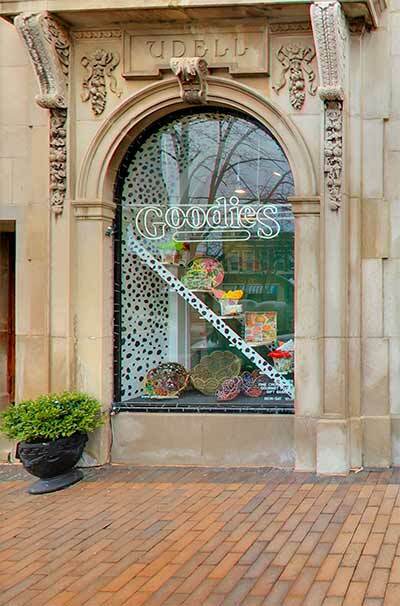 Goodies store is located on Chicago’s North Shore, 652 Central Avenue, Highland Park, Illinois. Our store business hours are Monday through Saturday 10am through 5pm. 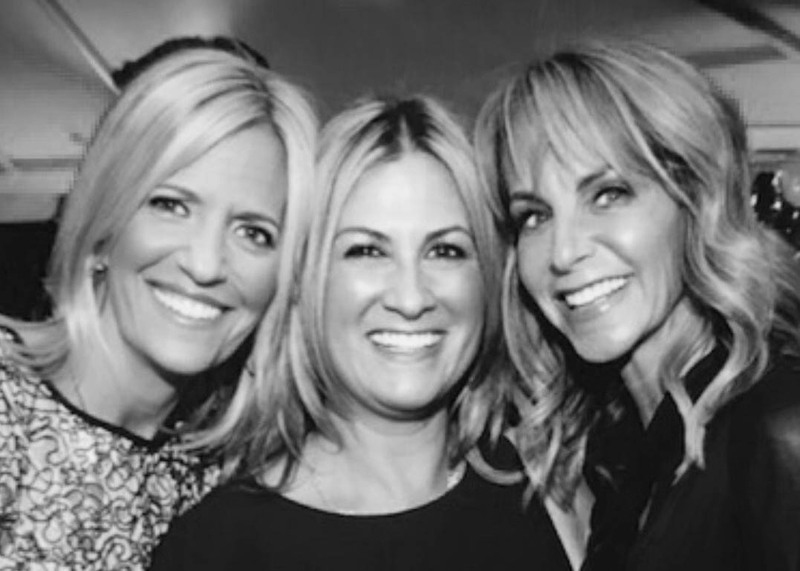 When you do something exceptionally well, word gets around. And that’s the story behind the popularity of Goodies candy, and our reputation for mouthwatering chocolates, tasty confections and wonderful gift selections. Only now, you don’t have to travel to our store in Highland Park, Illinois. We’re as close as your internet connection. Here on our website, we’ve tried to make shopping for your favorite gift basket quick and easy. Whether you are seeking a personal gift for someone special, or you are a Goodies corporate customer who wants to show your appreciation, a gift from Goodies says it all. As you shop the Goodies website, please know: our Personal Gift Specialists are here to help you. Corporate customers, especially, should consider calling Goodies when placing custom or large orders.